Do they have Insurance and a License? Before you hire any electrician it is important to ask them if they are insured and that they have as a license. The reason why it is important is because it is actually the law and the last thing you want to do is break the law by hiring someone that is not licensed. Besides by having a licensed and insured electrician it shows that the electrician knows what they are doing and has finished the necessary schooling. Always make sure that not only does the residential electrician in Montreal – Laval have a license but they are also insured. This is important because if there is some kind of accident or maybe they accidentally break something in your home their insurance will be able to replace it for you. So the very first thing to do is make sure they are both licensed and insured before you hire them. Typically an electrician would have done many different kinds of projects and they should have references for the work they have done in the past. It is always a good idea to see if the electrician you are thinking about hiring has references and if you can look at them. Do not be shy asking them because if they are actually good at their job then they would show you without a problem but if they aren’t then they will come up with an excuse so it would be better to move on. Do not trust an electrician that won’t show you their references. If they are willing to show you their references there is no point in seeing references for jobs that do not relate to you, so see if they have any references to similar projects as what you need done. This is important because the Montreal Residential Electrician could be a master in one area but not so good in another area. If you have electrical problems at home, it is best to read this article to know some tips and guides. One of the indicators that there is problem in your electrical system is when you see the lights suddenly dim whenever you turn something on. One of the reasons for this is that there are only a few outlets available in a home, because of this there are lots of things plugged in which is very dangerous. 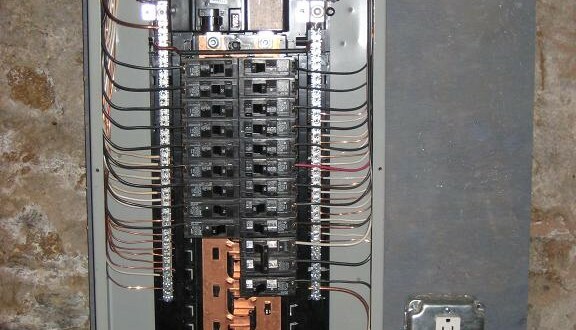 You need to avoid this if you don’t want to see your circuit breakers jumping. People who have this kind of experience need to look for ways to fix it to prevent any hazardous situations from happening. It is important to prevent all kinds of electrical problems, big or small. When there are electrical problems at home, it can cause damage to the appliances. Aside from that, it can also bring harm to the people living in the home. If you don’t know how to fix this problem, then you need to hire an expert who knows how. 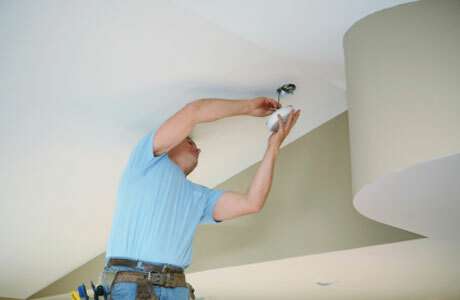 The good thing about hiring a profession electrician from the site novatekelectric.com is that you can rest assured that these problematic situations will be fixed. If you hire an electrician, you can have someone to conduct regular checkups to your electrical system. Aside from that, these experts also know how to fix damaged wiring and all electrical systems at home or in the office. The truth is, it is not easy to hire an professional electrical contractor in Montreal or Laval. These days, there are not many professional electricians, and finding the right one is EXTREMELY difficult. If you are planning on hiring an expert, make sure you consider some things first before you make up your mind. In this article, you can learn the guides in choosing the right one. The first thing you need to consider is an electrician who has the license to operate in your area. This is the most important aside from getting one with the experience and knowledge so that every problem with your electrical system will be fixed well. One of the reasons for this is to ensure that the person has passed the examination needed for him to do the job. You also need to hire an expert who is knowledgeable about the electric codes and state building of your place. 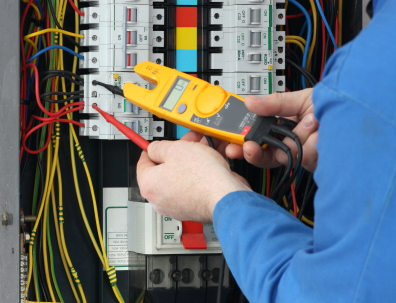 If you are looking for an electrician for commercial services, there are also qualified ones you can find. When electrical wiring is fuzzy and you are having intermittent problems that grows continuously and getting worse each day, you are facing an electrical problems. You must not ignore electrical issues at you home for it may cause unsafe home and fire. Before committing or calling an electrician or electrical service company, you need to make sure that you are following some steps in this article to get the best electrician and to help you in saving money as well as time. Electrical company services or the electrician themselves should be a certified and registered electrician and must have all licenses. They should protect your interest and be bonded about the electrical issues you are facing. A good electrical service company must have the standard in the business that they are in. Certifications and licenses of the Electrical Contractors in Montreal – Laval must bring them anytime for you to check and to be assured about the electrician you are hiring. Avoid an accident from occurring at home when electricians you are hiring have no experience by making sure that your electricians are fully bonded and insured. It can help you to have peace of mind when you are at home if you know that the electricians you are hiring is fully insured and bonded. When committing to hiring an electrician from this site Novatek Electric you should know that the service company is known for its expertise, also for not being bothersome in any circumstances that will happen in your home. Electricians should have at least one or more years of experience about the electrical wiring problems. Two or more men is the best way to go for a faster work, rather than one man for he easily checks some faults on the wirings against the other work of an electrician. When it comes to your home and wiring services, you need to be guaranteed from the electrician you are hiring in having a safe home. Quality electricians will always guarantee the work done at the customers. Their work will always be backed up by genuine and sound workmanship. To avoid unnecessary annoyances, you should ensure that the electricians can complete the electrical wiring issues and is capable of doing it better. Quality electricians should provide services that will help you in your electrical wiring problems and should demonstrate the customer’s expectation about their services. 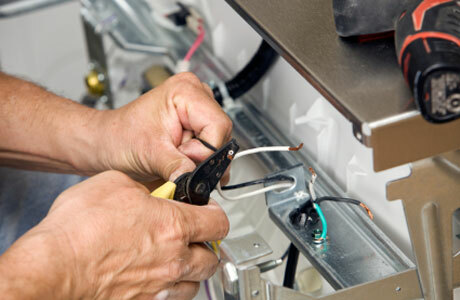 Exceptional quality electricians will offer you his service anytime, 24/7. Novatek Electric offers full and personalized electrical services to Montreal and it’s surrounding areas in the Residential, Commercial, and Industrial sectors. Many years of experience in the electrical trade assure that the job is done right guaranteed. We offer competitive pricing and we treat every job as though we ourselves are the customer. Our Montreal Electricians and certified master electricians are Licensed, insured and registered with the CMEQ. This means that our residential services such as fuse box upgrades meet and surpass the CSA’s standards when it comes to contractor responsibilities, obligations and accountability in Montreal and other regions in the Greater Montreal Area.